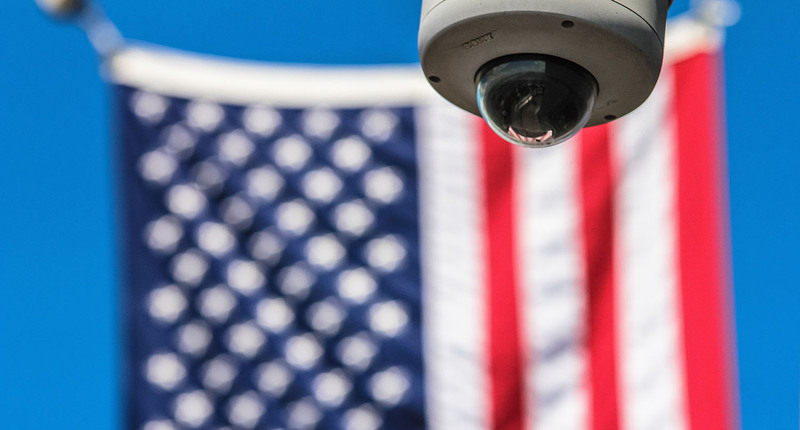 The Facebook scandal has put American attitudes to data protection and privacy squarely in the spotlight. The chaotic regulatory landscape presents a real threat to businesses that increasing rely on using consumer data to remain competitive. In fact, it might be time the US took a leaf or two out of the EU General Data Protection Regulation (GDPR) – so says the latest edition of The Economist in an editorial, out today. It’s a case that has been made before in Internet of Me. James Felton Keith, who is running for Congress in New York with a campaign centred on personal data as a tool of economic inclusion, said as much in a recent interview. The GDPR’s right to erasure is where the real power lies for individuals, he said, and should be “the centre of all our policy efforts here”. 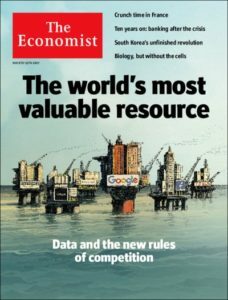 The Economist has kept a keen eye on the personal data economy, famously declaring data “the new oil” on its front page in May last year. Its current issue’s editorial says the case for America to take the best parts of GDPR into its own legislation is “compelling” in light of failure to create an “over-arching data protection law”. It says the argument for self-regulation has failed. Whereas state regulation was seen as a threat to innovation, the greater threat now is the potential erosion of trust brought about by cases such as Facebook and a string of other high-profile data breaches by well-know businesses. It goes on to cite Apple boss Tim Cook declaring privacy a “human right” – something several Internet of Me interviewees have said before, James Felton Keith and the internet guru Doc Searls among them. The way the GDPR harmonises regulations across the member nations of the EU would be another benefit for America, where legislation varies widely from state to state. That makes for stodgy bureaucracy for internal markets as well as unnecessary complexity for external ones. Many US firms are already aligning their data protection policies with the GDPR in order to simplify compliance across territories with something shaping up to be a ‘gold standard’. While GDPR means organisations will have to jump through a number of compliance hoops – and meet the expense that comes with them – Internet of Me has always seen the legislation as a greater opportunity than it is a burden. As we are seeing almost every day in the news, the status quo is simply unsustainable. A new approach to how personal data is used by organisations is required, one built on the foundation of trust. And trust is not something that can be forced on someone, sold to them or bolted together with scraps of their data. It has to be built with them.